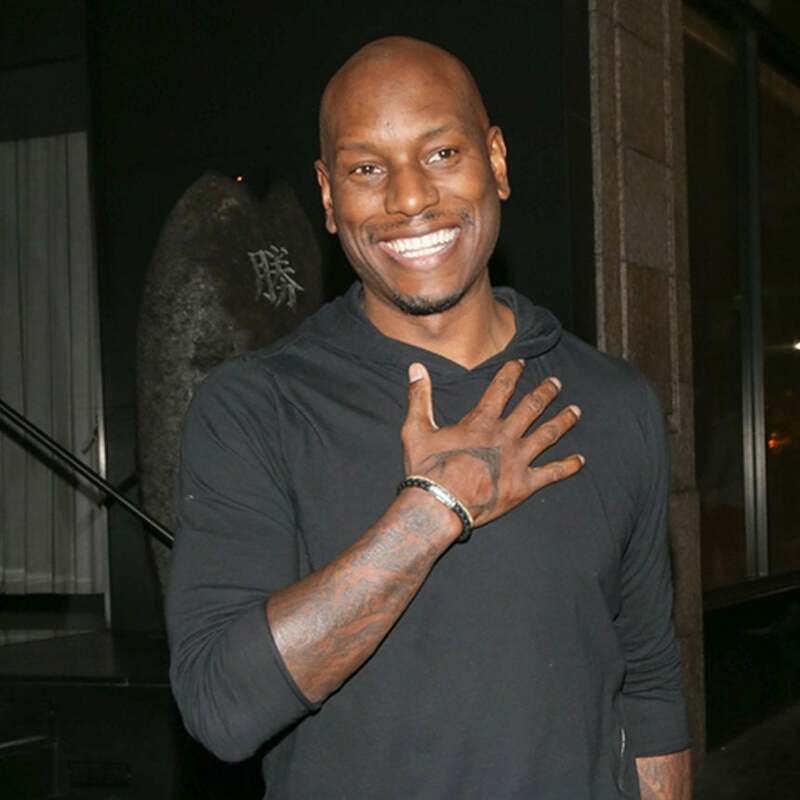 Tyrese Gibson is doing well and in recovery after undergoing surgery. The Fate of the Furious star, 38, posted a photo of himself from a hospital bed as his daughter Shayla hugged him on Monday. “By my side…….. My Amazing wife and Daughter has been by my side every step of the way…. When it comes down to the real stuff no one is ever there but family……,” Gibson wrote in the caption. It is not clear what type of surgery the actor underwent. PEOPLE has reached out to Gibson’s reps for comment. The actor posted a series of photographs on Instagram earlier on Monday with several of his costars including Vin Diesel, writing that he felt “blessed” and that he was nervous. “I had to spend some time with the little homie Roman,” he wrote, referring to the character he plays in the Fast & Furious franchise.